In Iran they have a problem. When in hot pursuit through the desert sands of a criminal riding a souped up camel, the Dromedary Police have a hard time identifying the driver. 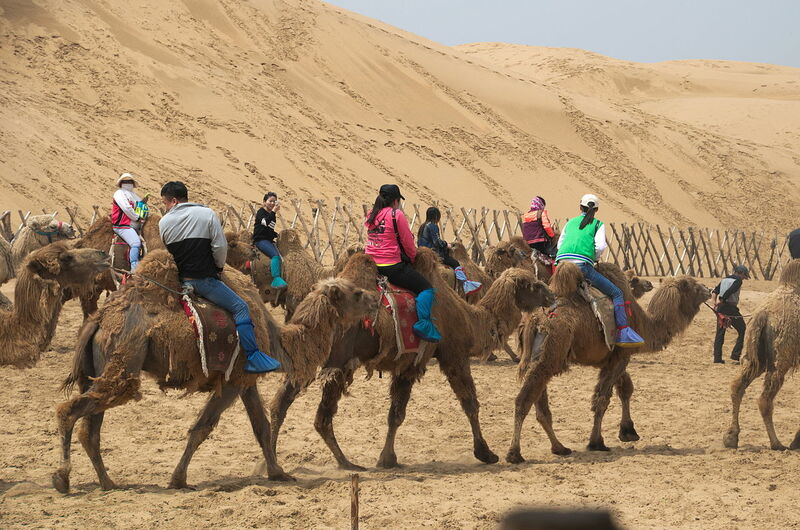 During a high speed chase the culprit can just duck into the nearest camel market or oasis and be lost in the crowd because, well, camels all look pretty much the same. And then there are all the camel accidents. 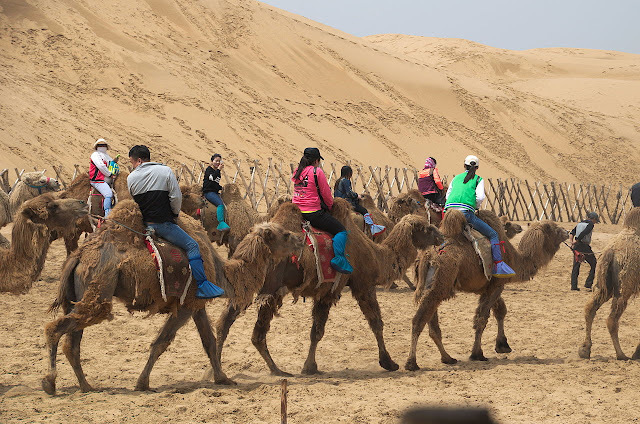 A three or four camel pile up can lead to havoc on the road and result in serious injuries. Well, no more! Not in the southern province of Sistan and Baluchestan at least, where they have implemented the wise policy of requiring all camels to have license plates. 95,000 animals are wearing them so far. Soon the highways of Iran will be safe again.